Episode 42 - DC and Doc talk WWE Draft Reaction! Less than 24 hours after the WWE Draft is in the books, DC and Doc sit down once more to discuss their feelings on what happened for RAW and Smackdown. How did the women's division shape up? Are the cruiserweights on the right show? 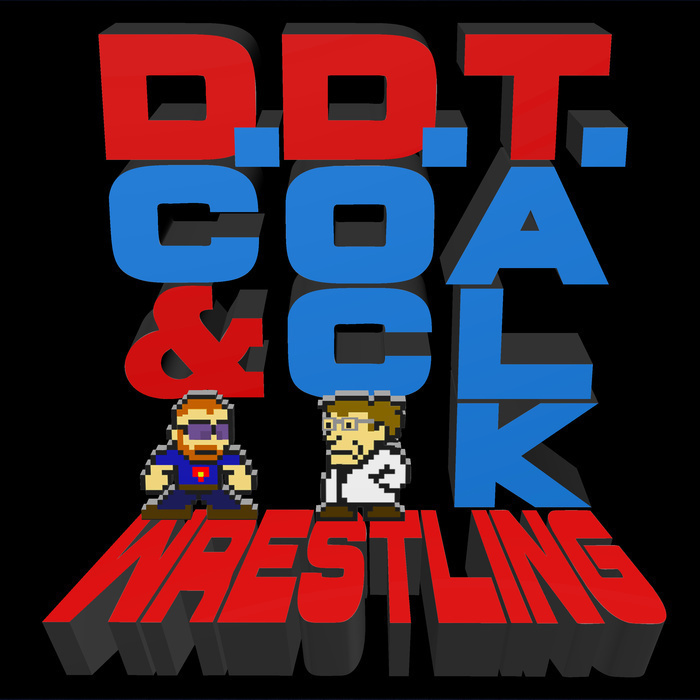 All this and more on this week's fine episode of DDT Wrestling!